Christmas is a time of year where you go to town on food, so make sure your turkey has some tasty accompaniments on your Christmas table. 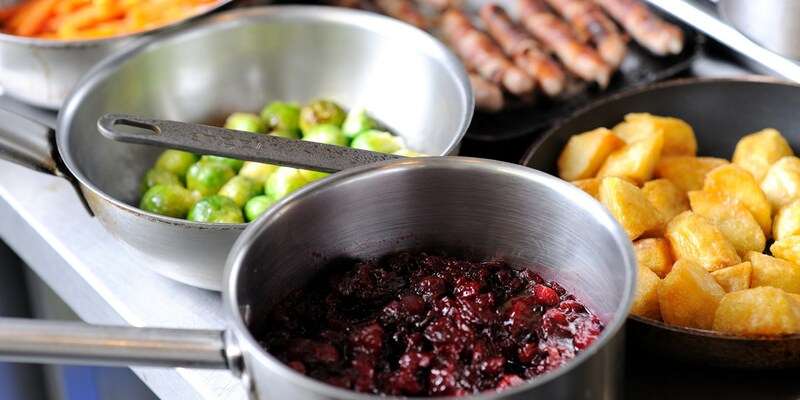 These Christmas side dishes will get your taste buds in the festive mood and your guests begging for your recipes. There's Paul Heathcote's recipe for carrots with tarragon and garlic, Lisa Allen's perfect easy roasties, and Dominic Chapman's fruity cranberry sauce. Josh Eggleton's gluten-free bread sauce recipe also makes sure that no one misses out.